The first comment of the day came from Bankier, who kicked things off with a quip about James Forrest's goal glut the night previously for Scotland - one I'm told that was met with both claps and a few boos in equal measure. CELTIC legend Paul McStay has joined forces with Tom Rogic in Sydney, Australia as both men offered their support to a number of players on the club’s International Partnership Programme. The Hoops' Wizard of Aus, who has been back home on international duty, took time out of his busy schedule to meet The Maestro and a group of staff and lucky young players from partner club, Coogie White Tigers. Celtic’s International Partnership programme, one of the biggest in world football, is designed to help clubs maximise their potential through coach and player education. 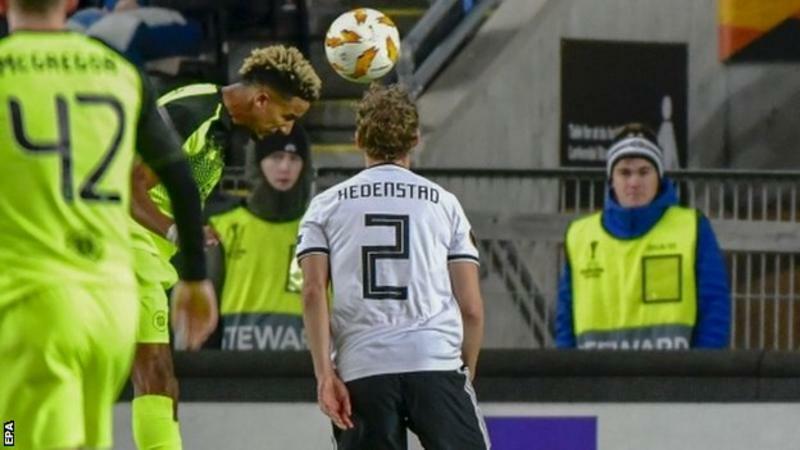 Football development is a detailed and lengthy process and Celtic’s commitment is a long-term one to these clubs, which will see the benefit of in years to come. July 1975 was a time to shake up the Celtic squad with the demise of the Lions and transition to the Quality Street kids but not all was seamless. As every great side in history has indicated, you don’t replace like for like and get the same results. It was the Sly old fox Sean Fallon who held the reigns of the Parkhead hot seat as Big Jock recovered from his near death car accident. 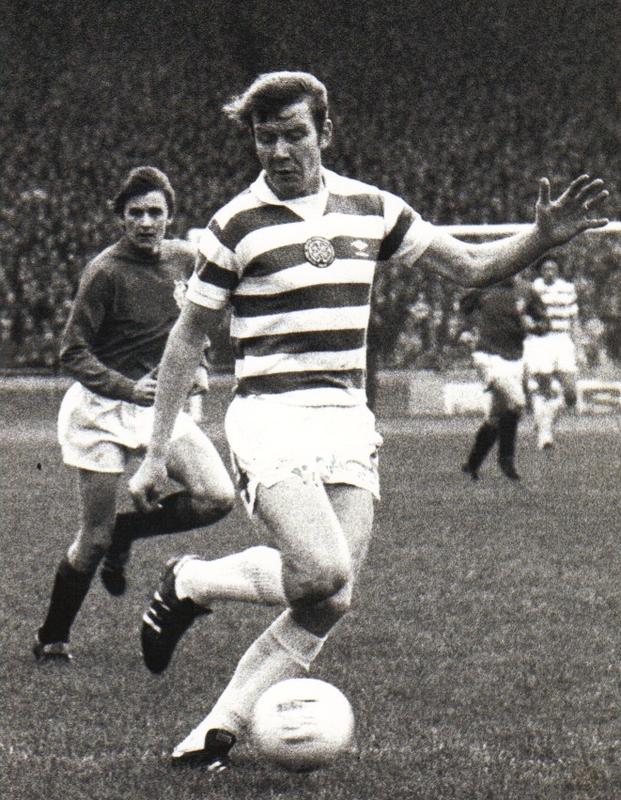 McNeill, Jimmy Johnstone and Jim Brogan had also parted ways with the club. There certainly was some rejigging required. The impact of Celtic in the local Scottish economy has been calculated by the prestigious Fraser of Allander Institute, and the results are astonishing!!! The club and it's supporters contribute an astonishing £165m annually to the economy, which is the equivalent of 2,820 full time jobs, and according to the authors of the report, eclipses the income generated by golf tourism or even the impact from the Commonwealth Games. Amongst the highlights of the report is a note that the club is ranked as the 25th strongest brand in world football. When you consider the restrictions on broadcast reach of the SPFL, in comparison to other bigger leagues, then that statistic is truly remarkable.